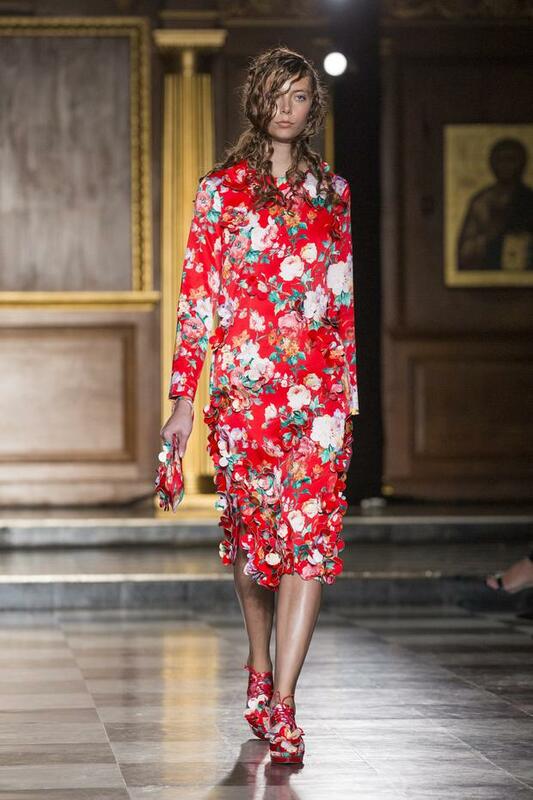 Simone Rocha has been named as one of the hottest young design stars on the planet by fashion bible Vogue. Superstars like Rihanna and Lady Gaga are among the celebrities who have been stepping out in creations by the Dubliner, who is seen as one of the brightest new talents in the style world. Now the 28-year-old has received the ultimate accolade from Vogue as she is named among "the eight anti-diva design stars who are transforming fashion now". Rocha's ultra feminine collections have won her a legion of celebrity clients including actress Chloe Grace Moretz and popstar Rita Ora. Meanwhile, Derry designer Jonathan Anderson is also named among the eight designers helping to change the face of fashion. He was commissioned to create his own collection for Topshop after fashion trendsetter Alexa Chung and Hollywood actress Kirsten Dunst started wearing his androgynous creations. The 30-year-old, who runs his own brand JW Anderson along with being creative director of luxury fashion house Loewe, revealed he took tips from his former rugby international dad, Willie Anderson, in creating his clothing empire. "My dad was an Irish national rugby player. He's always drilling it into me: 'It's all about your team", he told Vogue. Vogue magazine lauds Simone Rocha and her fellow London-based designer Peter Pilotto for working hard to make their name on the catwalk. "Rocha, with her sweet-but-tomboyish dresses and Lucite-heeled brogues, and Peter Pilotto, with its mesmerically textural colours, have quietly gathered customers from across the globe", commented Vogue. The daughter of John Rocha was also named the International Designer of the Year at the Scottish Fashion Awards last month incredibly only graduated from the National College of Art and Design in Dublin just five years ago. 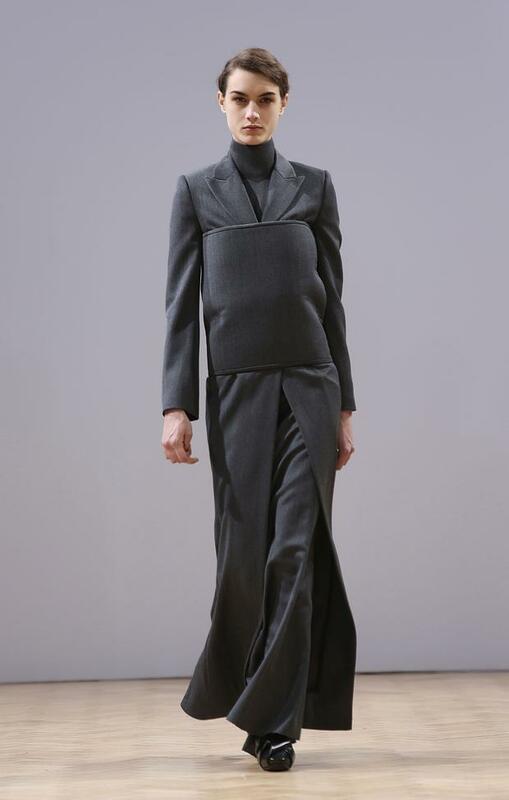 The second generation designer is proving she is chip off the old block by wowing critics in New York and London with her collections this year. The magazine praised both designers for keeping it in the family with Simone Rocha's enlisting her mother, Odette, as her business partner, while Jonathan Anderson's brother, Thomas, is his HR director.